Here at Praising Paws, we offer positive reinforcement training to help your dog be the member of your family you’ve always wanted. Like our saying goes… We want to help you praise the paws you love! And that is truly our goal. Whether you need help in training your new puppy, help to potty train your new puppy, socialize your new puppy, or work with an older dog (there’s no such thing as too old!!! 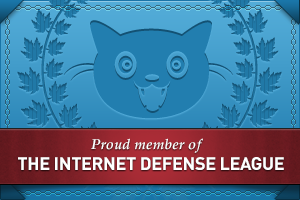 ), a newly adopted dog, a foster you’re working with, or whatever the need… we are here to help. ~ We can help you with training your dog to do Emotional Support work. ~ I am a Canine Good Citizen Evaluator with the AKC and can help you get your dog ready for the test and can provide the test when you’re ready for your dog to take it. 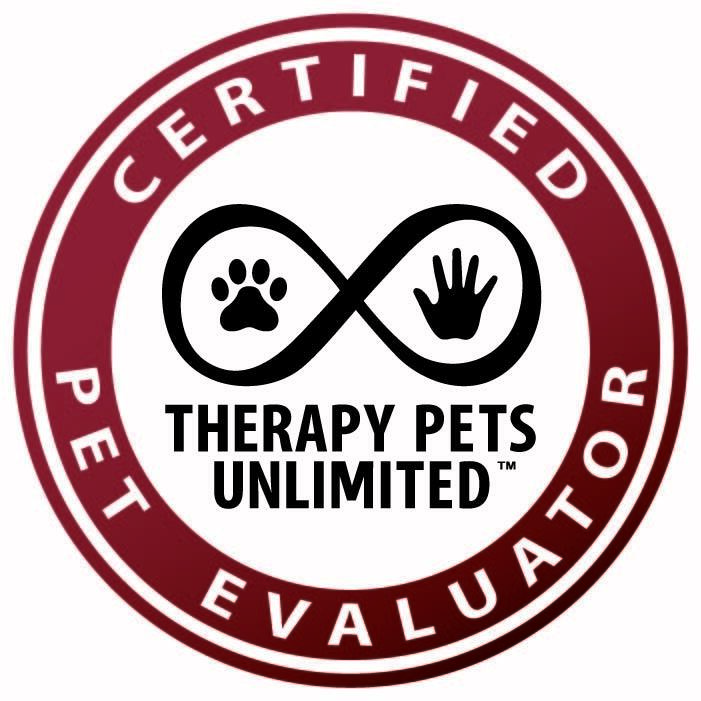 ~ I am also a Certified Pet Evaluator with Therapy Pets Unlimited and can help you with testing for your dog to become a therapy dog with TPU. *Training is currently $40.00 an hour and $20.00 for a half hour session. I can come to your house or we can meet in a mutually agreed upon location – depending on the need.